Up to 500 participants of all ages (including kids!) 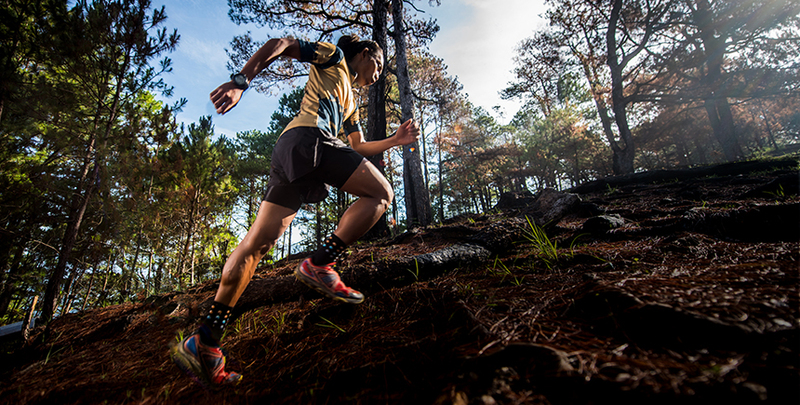 from over 30 countries joined this year’s Cordillera Mountain Ultra (CMU) at the beautiful pine-clad mountain forests of the Cordillera Region, which is home to several indigenous groups and is one of the major watersheds of northern Luzon with a total drainage area estimated at 5M hectares. The marathon is one of the 30 races at the Asia Trail Masters Series, a hiking event designed to create opportunities for an entire continent to pay homage to the wild spaces by running through them. The Cordillera Conservation Trust* holds the annual mountain marathon — going on its milestone fifth year in 2020 — on the southern slopes of Mount Ugo in the town of Itogon in Benguet, Philippines. The group aims to establish a sustainable “adventure economy” in the area, while protecting and enhancing the surrounding natural environment.